A new update has been rolled out today for the ever expanding world of No Man’s Sky. 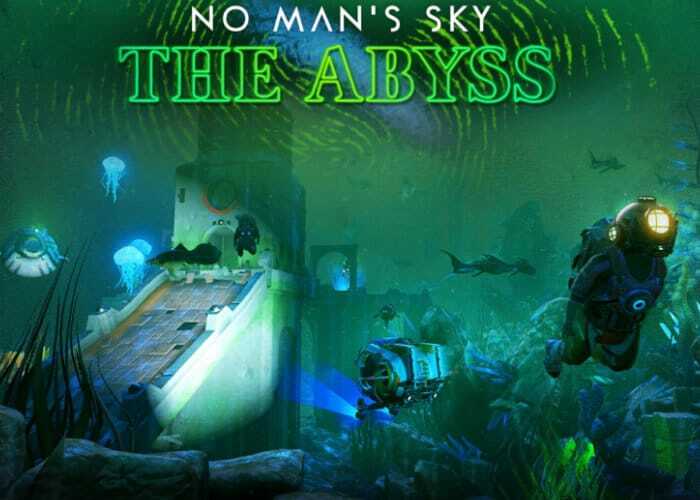 The Abyss update brings with it new free content for the space exploration game and features a “reimagining of underwater gameplay focusing on some of the eerier elements of No Man’s Sky, and The Dreams of the Deep a dark story about a stranded freighter crew”. Check out the launch trailer below to learn more about what you can expect from the 1.7 update which introduces The Abyss. 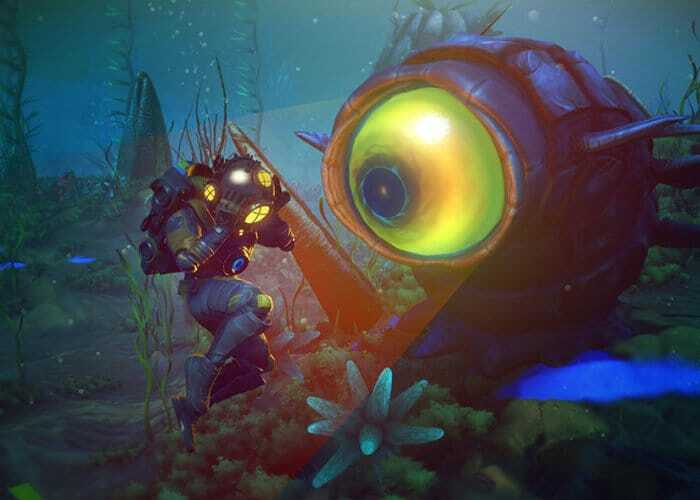 For more information on the Abyss update on what you can expect from the new content jump over to the official No Man’s Sky website by following the link below.